The vocal arrangements of “A Vision” make this song instantly standout, while the acoustic elements remind us of the early days of Tenhi. Saving the best for last, “Archaic Tune” is a very dramatic song which features a more intense pace and very cool instrumentation, keeping things interesting and always changing. Clocking in at over five minutes, this song perfectly switches moods and tempos to craft a unique and nearly divine experience. 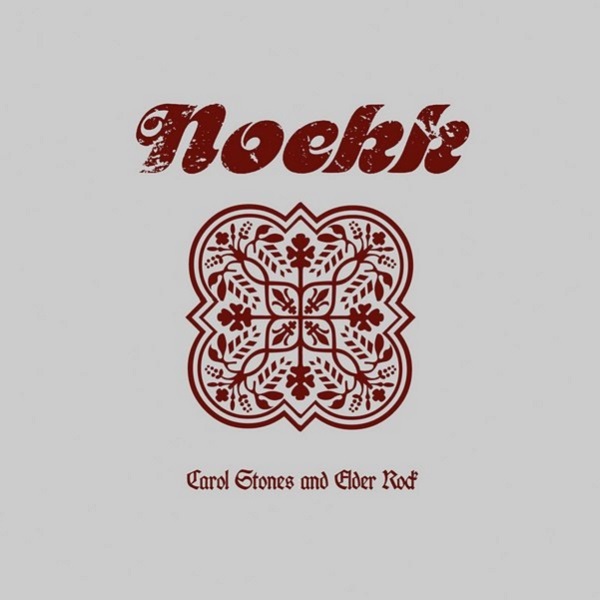 Overall, “Carol Stones and Elder Rock” is one hell of a teaser for the band’s upcoming release. If you are a fan of Noekk, Tenhi, Elend, Empyrium, etc., this is definitely one release you do not want to miss. We are quite excited about how the full album comes together, but it sounds like it will be another majestic release.